You are on the save side with our international (JV) Partnerships. We guarantee that we take care of all you matters locally, on site. Beginning with the RFQ, over to the offering and qualification phase until SOP and phase out, we are at your side, you can count on us. This is of significant importance, specifically for SME’s who have little or no knowledge of Asian procurement markets. This completely care free package is of utmost value. 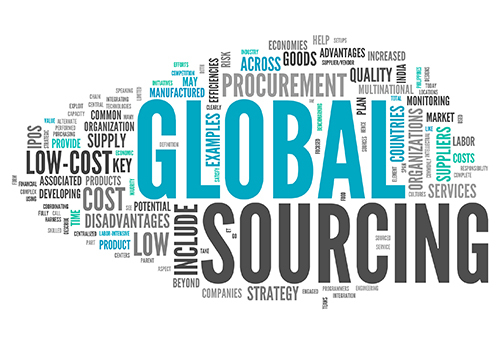 We are your international procurement office. With offices in the relevant procurement markets, we fit ourselves in seamlessly into your purchasing organization and support you locally on site. Permanent representation of your interests, with a broad knowledge base in the field of purchasing and intercultural management. Very often we have seen good approaches fail, because there was a lack of understanding cultural differences. With us, as an insider with profound knowledge of the south-east Asian and Chinese mentality, this will not happen to you. Our network of proven and reliable suppliers who already have experience with European customers and their values is at your disposal and available to you. All suppliers know what is important and have already demonstrated above-average product quality. With us you have access to a complete infrastructure. Procurement offices with a permanent contact person in the same time zone. Resident Engineers are at your disposal. If you want to make yourself a picture of the suppliers we will accompany you and arrange everything. 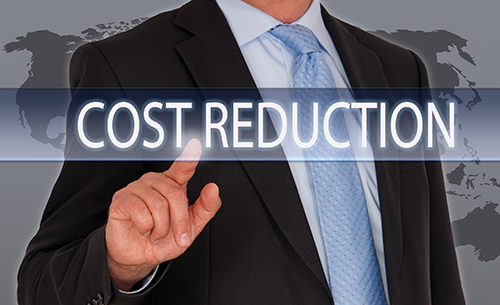 In addition, we remain your partner, even after SOP, so your cost savings are sustainable and successful. 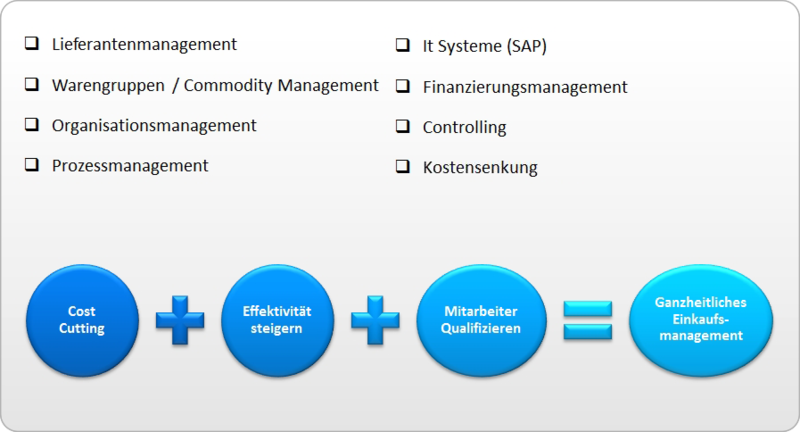 Let us be your strategic procurement partner! 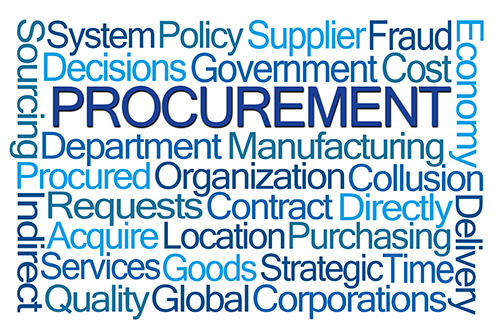 You are interested to learn more about purchasing and procurement?